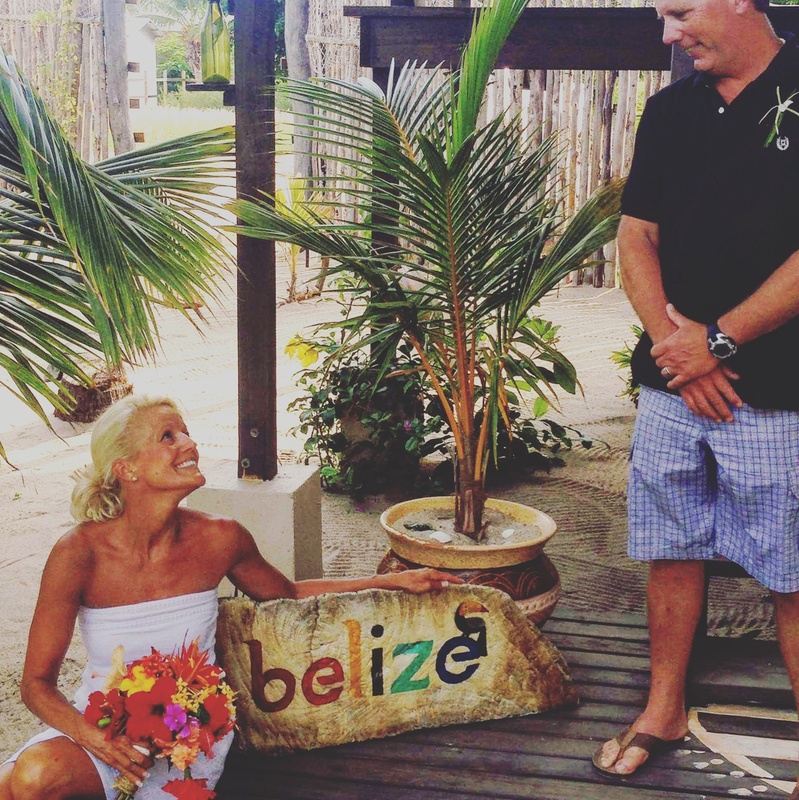 2 gorgeous beach weddings, and more eye candy pics from Placencia! 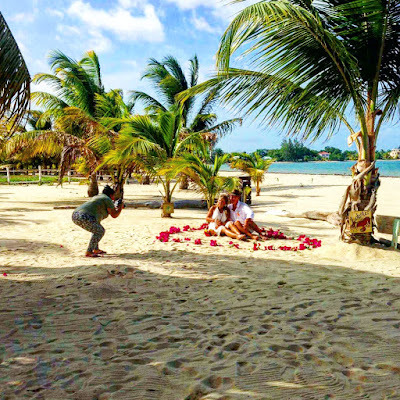 Caribbean Beach Cabanas was THRILLED to host TWO beach weddings in the last couple weeks...one of them being a last minute decision on the part of 2 repeat guests!!! 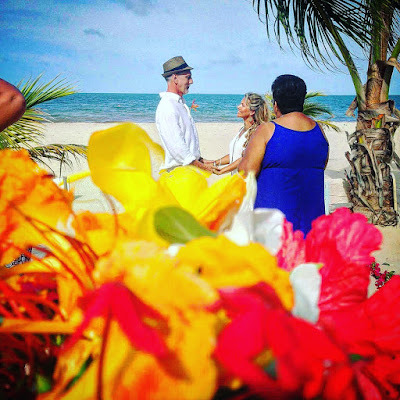 Our managers Sue and Carlos had a blast assisting with the wedding planning, and CONGRATULATIONS to the 2 awesome couples, we hope you come back to Placencia to celebrate your future anniversaries!!! And other fun the guests had the last couple weeks, here is a peek at some of the hanging out fun that was had here!! Tubing on a beautiful afternoon! 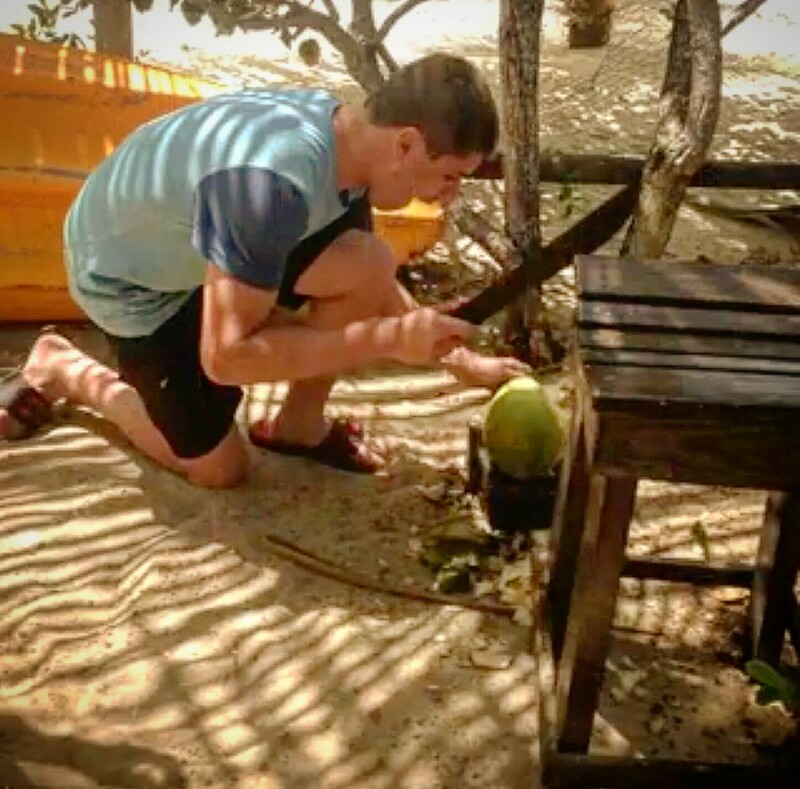 If you ever wanted to learn how to chop a coconut with a machete, here is your chance!! Updated : The perfect itinerary for 3, 5, or 7 days in Placencia, Belize! 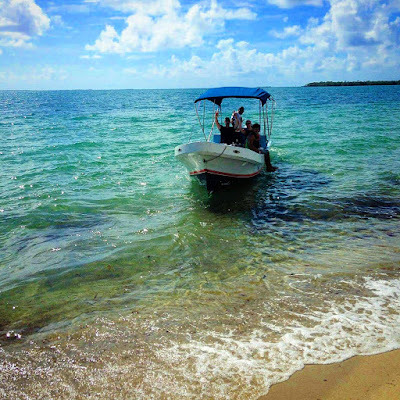 The perfect itinerary for 3, 5, or 7 days in Placencia, Belize! After checking in to your hotel (preferably in the village for short trips, as this saves you a lot of time and hassle of shuttling or renting a car to get to the village - within the village means - south of the water tower, which makes the village totally walkable) walk the "loop" of the village. You can't get lost here, and if you can get your hands on the village map (go to the BTIA office /tourist office by Remax, or get it from your hotel) follow the loop starting either on the main street or the sidewalk. This loop allows you to see the whole village and get a feel for the tour booths, shops, restaurants, and bars that draw you in. Decide on at least one excursion to do for your 3 days and book it on your walk for Day 2. The highest rated/unique to Placencia outings are the following: Monkey River (check out www.barebonestours.com, you can book online), snorkeling at Silk Caye/Laughingbird Caye, or Cockscomb Jaguar Preserve with Doyle at DTourz. 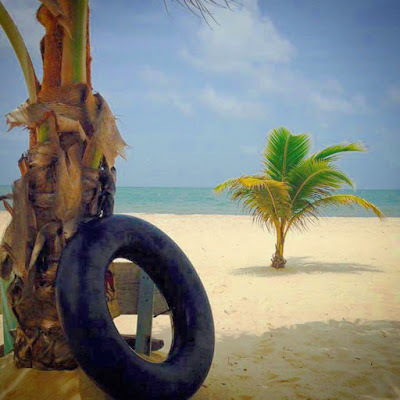 Another newer option is a day trip to Ranguana Caye, a gorgeous private island. 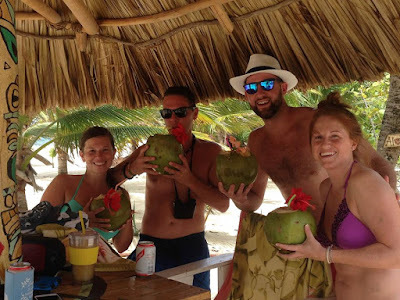 You can walk around and book snorkeling at any tour booth - the tours here are all good, so you can be assured a consistent positive experience. 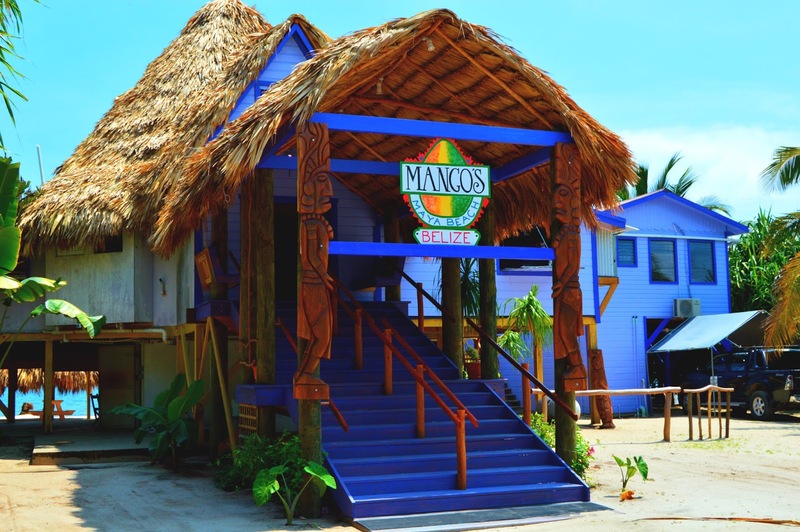 Check out the menus at Friends Near the Pier and The Shak, and walk into the Fish Co-op at the pier. 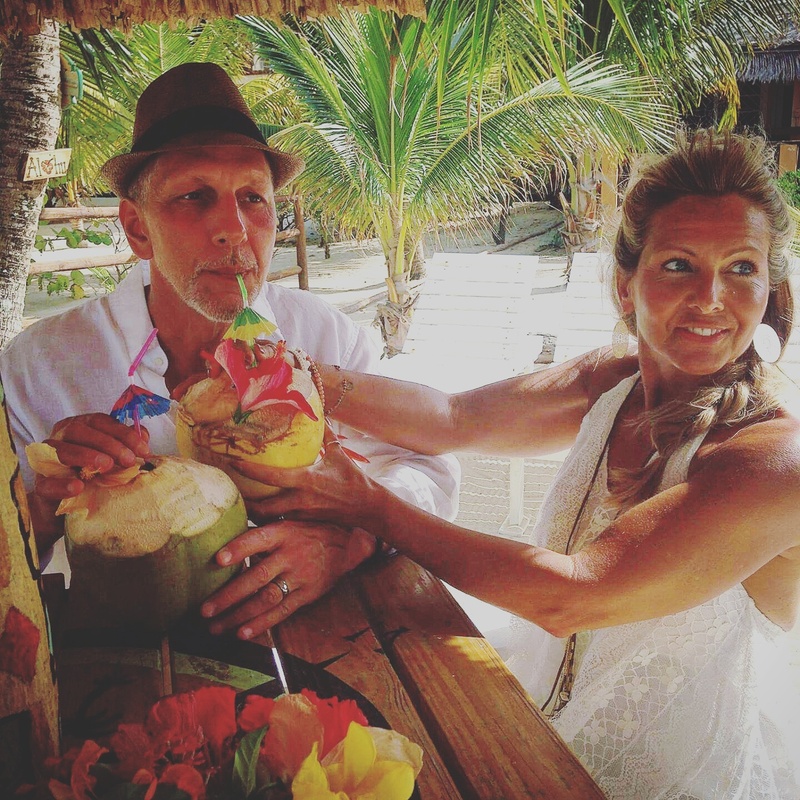 Stop and see Brenda...you'll be happy you did...get a coconut macaroon ;). Wander into some of the great shops you will see, and check out the great restaurants....decide on your top 2 or 3 for your stay! Our guest's favorites for dinner in no particular order: Secret Garden (for dining in a tropical garden), Rumfish (for the Caribbean deck and and amazing drinks), Wendy's (a classic, great fish), Dawn's (a great low key choice), Omar's (another classic favorite for local fish-they will even cook yours if you bring it! ), Cozy Corner (great view and conch fritters), Dolce Vita (great Italian, one guest said it was the best wine she had ever had! ), Mojo's (great second floor live music and great fish), Detatch (the view!!! ), Fusion Beach (north of village - Miami beach style w/pool), Tranquilo (take a short boat ride the Placencia Caye! 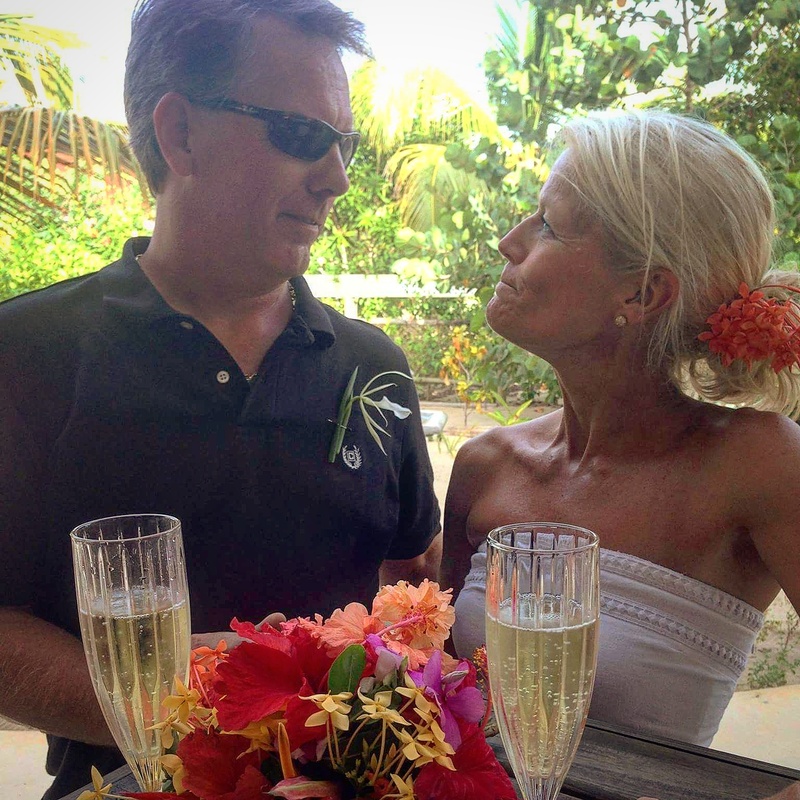 ), Rick's (AMAZING organic food), or of course Barefoot Bar and Tipsy Tuna. I would do your excursion pick on this day. (start with a stop at Brewed Awakenings for their excellent coffee, blended drinks, and seaweed shakes!) You will likely be gone from about 8-5, and it is recommended that you pick another place you found on yesterday's walk for dinner. 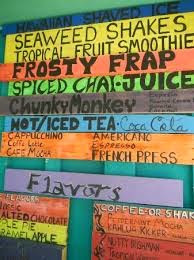 Menu at Brewed Awakenings - I recommend the Espresso Madness!! 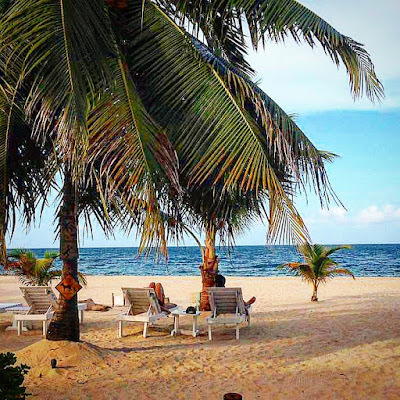 If you didn't do it already - walk by the beach bars and see if there are any events you'd like to go to this night, a great night out in Placencia can be the drummers or karaoke at Tipsy Tuna, live music at Barefoot, trivia at Pickled Parrot, and many more! 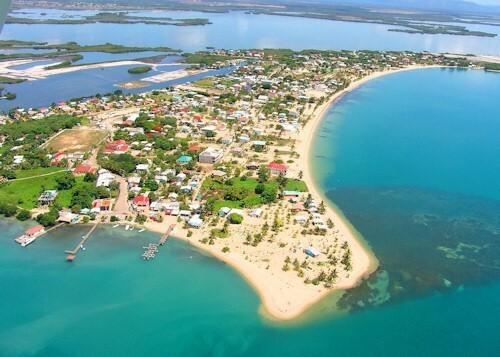 I also recommend you join the open facebook groups Placencia What's Happening, or Placencia Restaurants, so you can get daily updates about what is going on in the village. 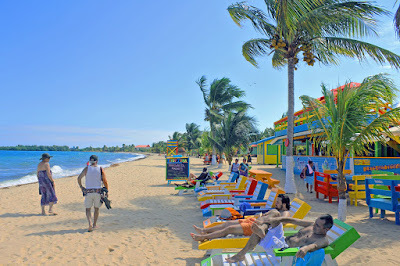 Placencia is known to "run" on facebook :). 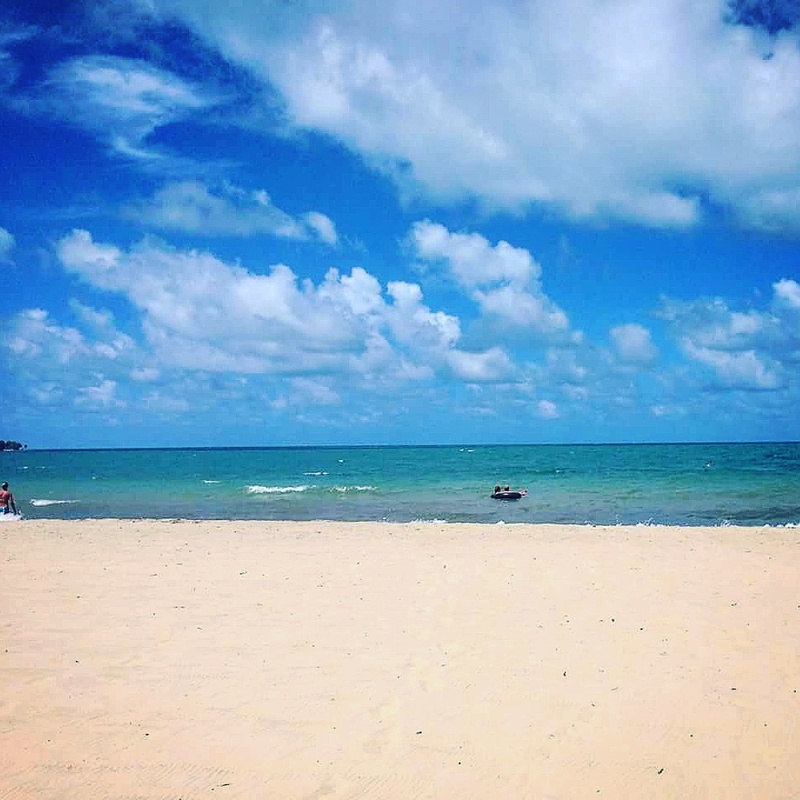 Use this day to relax and enjoy the beaches here. I'd start with breakfast at either Detatch or the Shak. 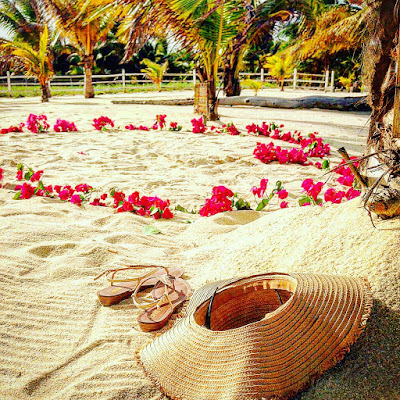 It is recommended that you stay at a hotel that provides floats, tubes, kayaks, paddleboards, lounge chairs, snorkel gear, towels, etc, to make the most of your beach day (we offer all this and more at Caribbean Beach Cabanas (CBC)!) If you want to try some local food for lunch, try Mim's, rated very highly for local cuisine - you can't find it online....you can walk right to main street from our place to this modest, local, amazing food (get the stewed chicken, the traditional dish!) You can also call and have your lunch delivered right to you from the Galley for $5. Actual guests at CBC from last week, having a beach day. If you do even half of this in 3 days....kudos to you!!! 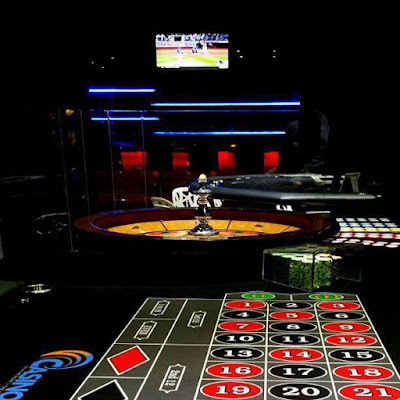 That evening, knowing you have a "day off" tomorrow (see below) check out our new casino, there is a free shuttle! Add another beach day - at least a half day.....watch the sunrise (it rises at about 5:30am here!!) 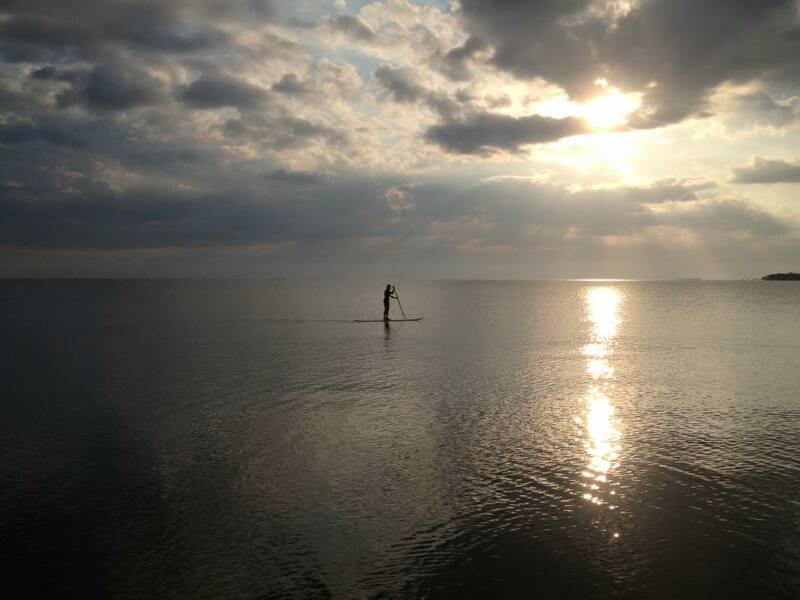 or take the paddleboard at dawn on the glassy sea, then take the kayak from our shore to Placencia Caye and snorkel. Take the (complimentary at CBC!) bikes on a little journey up the peninsula. A must-do is to check out Francis Ford Coppola's Turtle Inn - they will let you walk in and check it out. 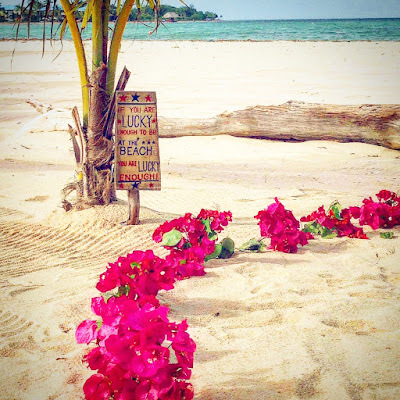 (check out their menu for dinner - and if it is a special occasion, ask about their private beach dining!) 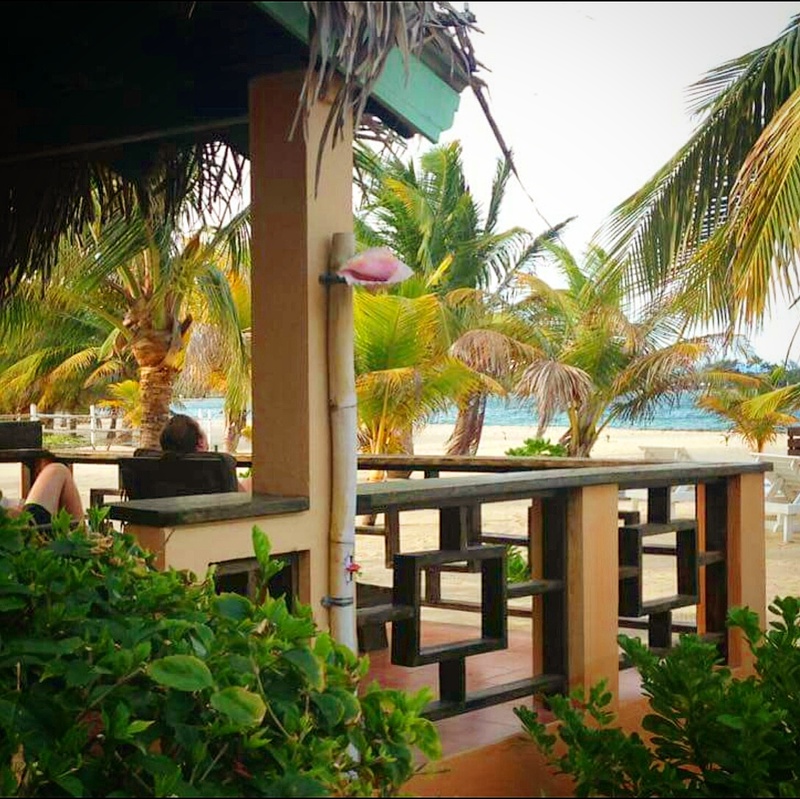 You can have a beer at the Flying Pig, check out Robert's Grove for lunch on a pier, see the Maya mountains to your left...the peninsula is 14 miles long, and almost all resorts will let you pop in and have a look! Other great ideas....get a massage or spa service at Secret Garden, Ztouch, or Siriphon's. Do yoga at BB Yoga Flow. Do just ONE more excursion!! There are the 4 I listed above and so many more. 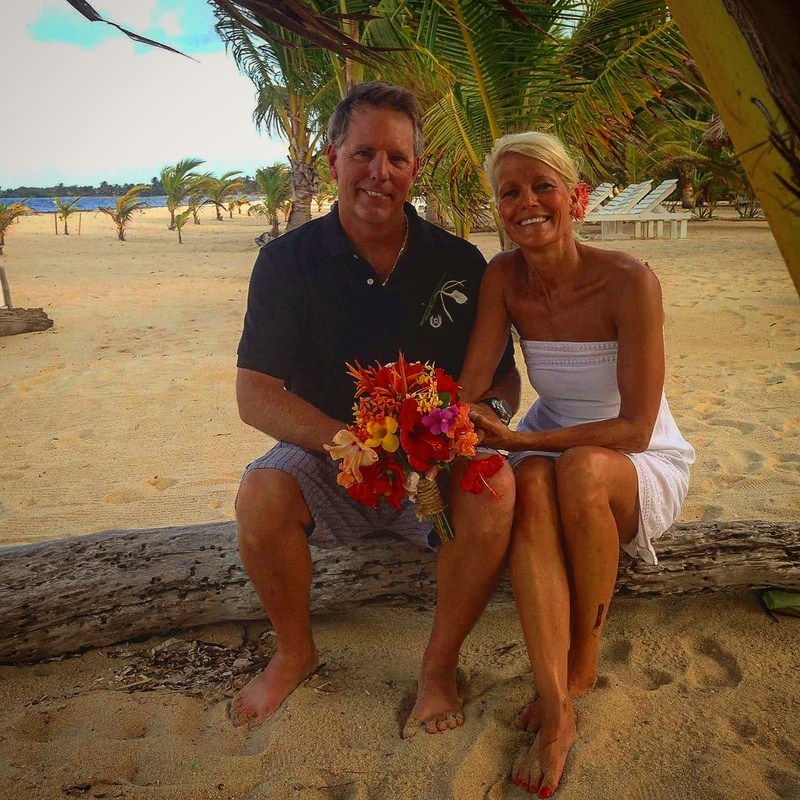 Other options are the Xunantunich Mayan Ruins or ATM Cave tour (these two are a LONG drive but WELL worth it!! 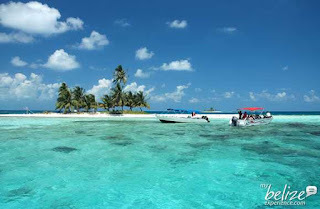 ), Mayan Chocolate Tour, Banana Farm, fishing of all sorts, Cave Tubing....and more. 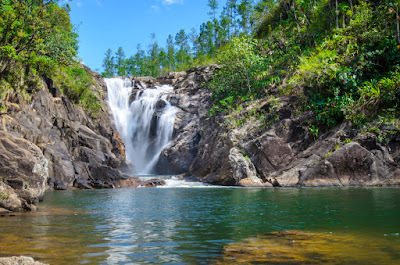 Another idea is to rent a car for the day (easy to do from the village - Barefoot Rentals is a good one), and either go to the waterfalls - this is a popular place to have lunch, swim, and picnic, just north of the peninsula. If you mention the waterfalls everyone will know what you are talking about to get you there. It is a relatively safe and easy drive. A bit farther away, but within an hour, there is amazing hiking at Bocawina (and ziplining!) 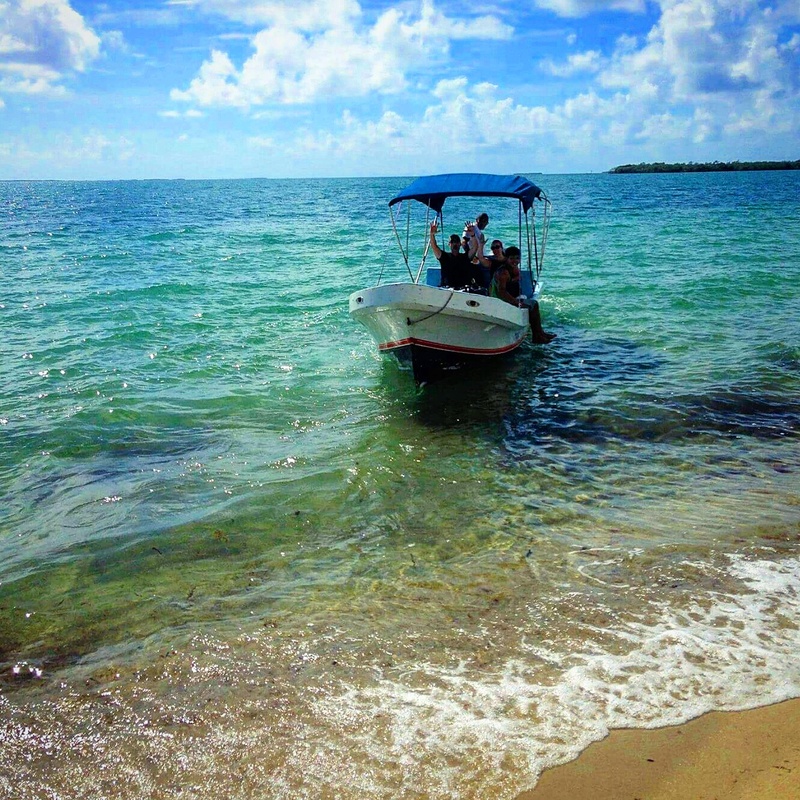 A fun stop on the way home is Lost Reef, for a couple drinks and a swim. If you can believe it....I have probably listed not even half of the great activities available....and more options are being built here every season!! !